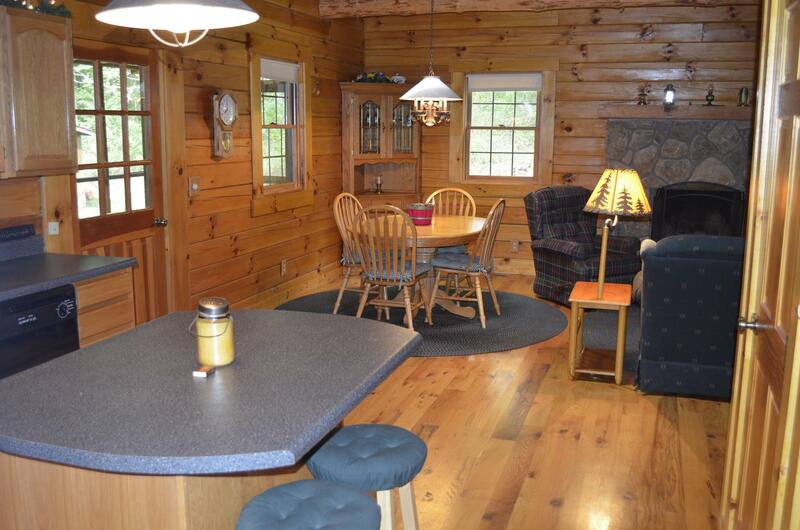 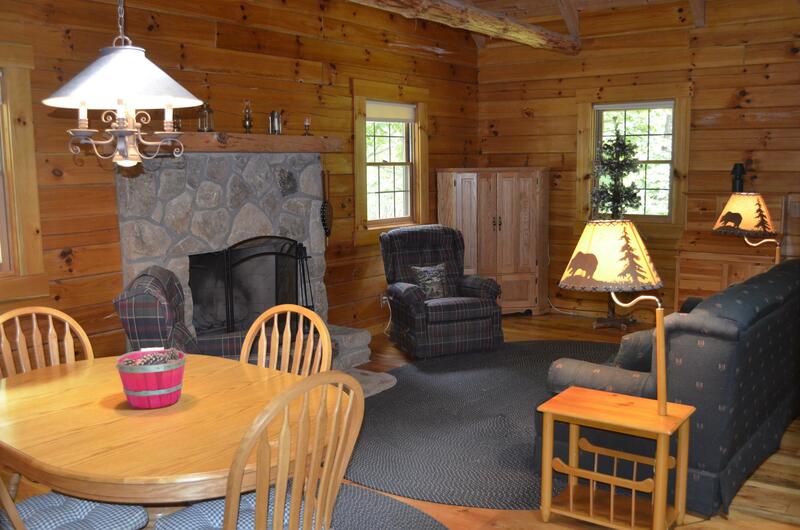 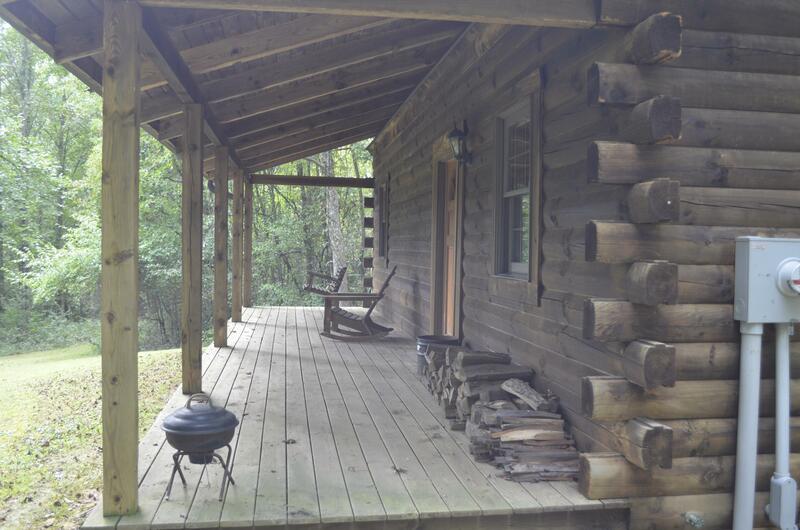 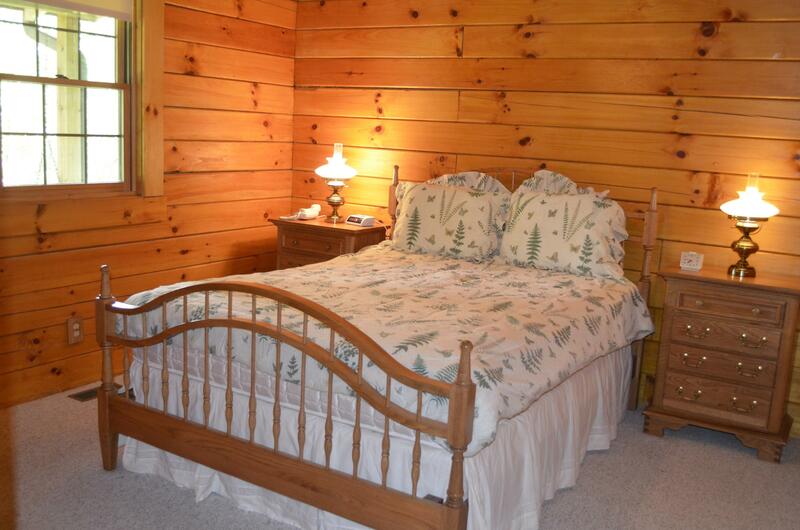 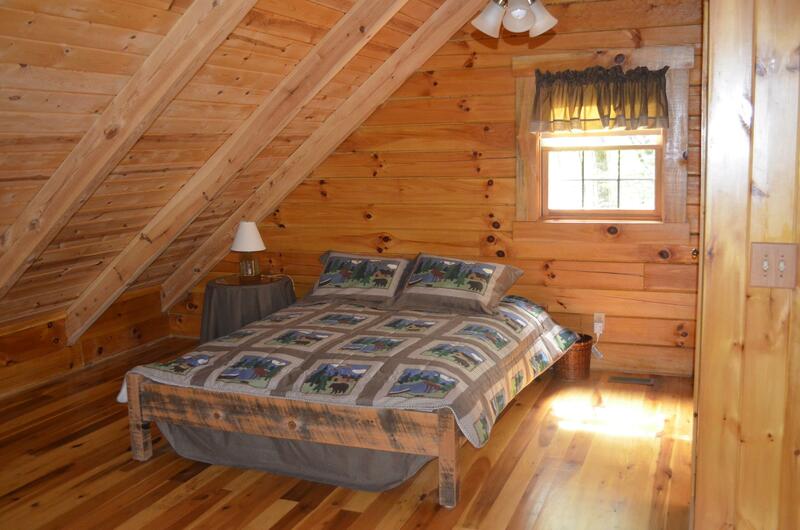 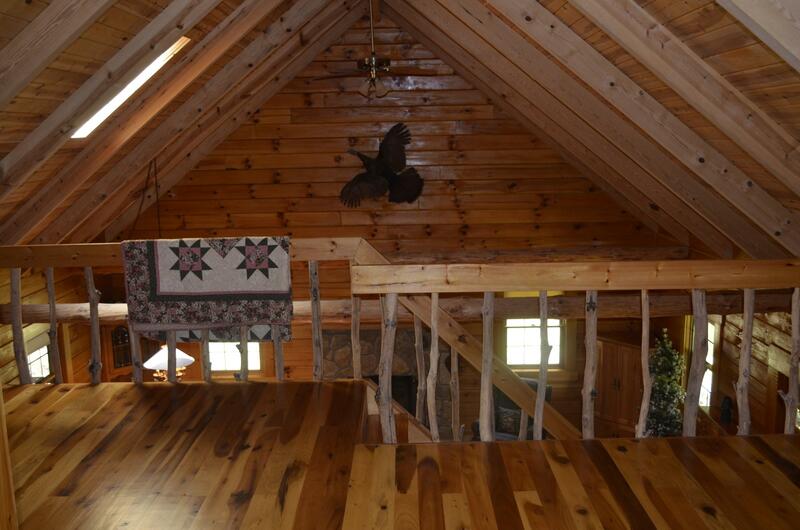 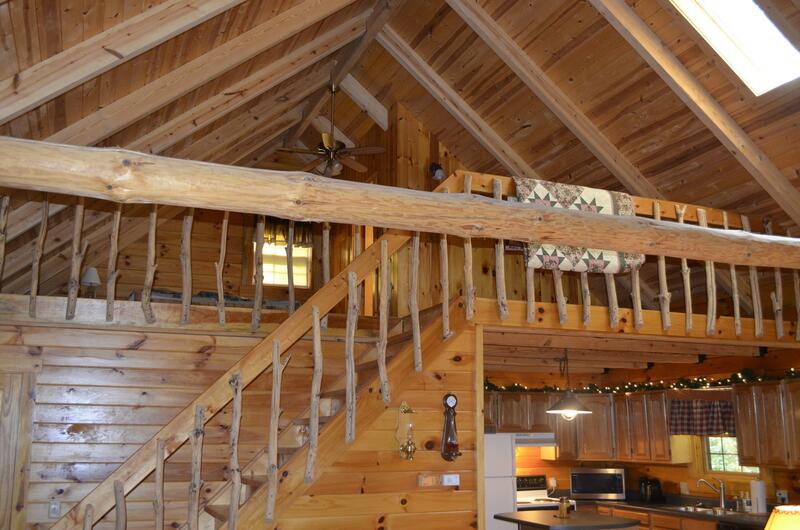 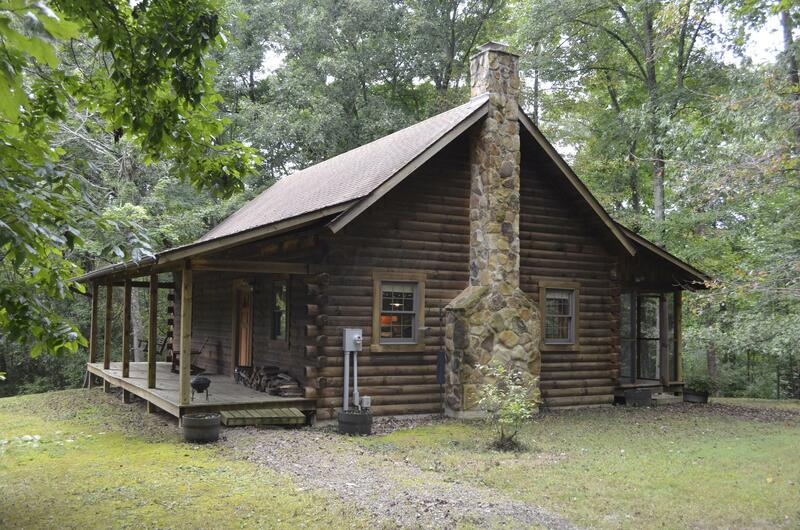 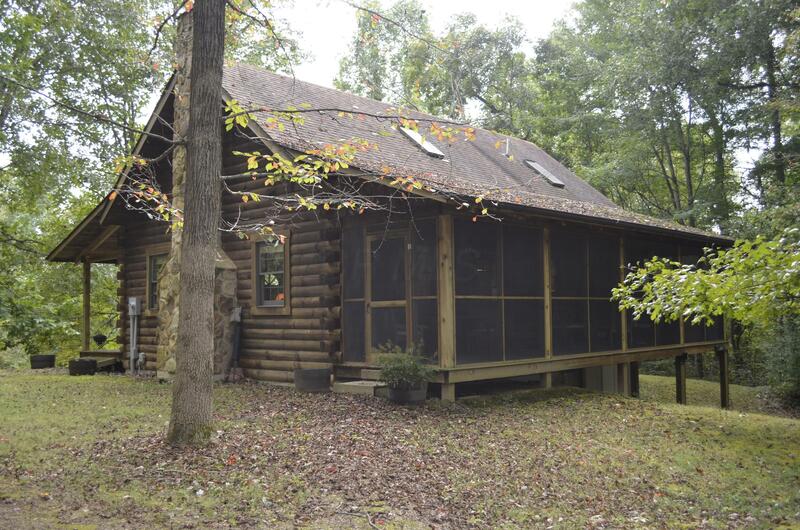 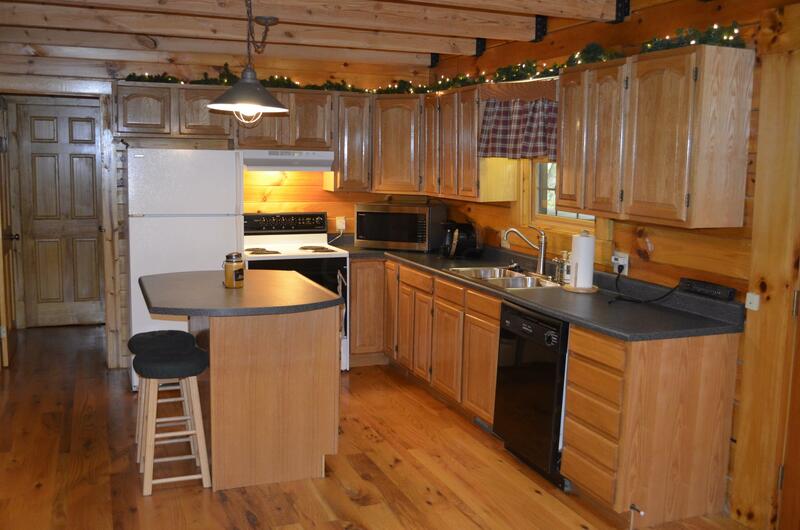 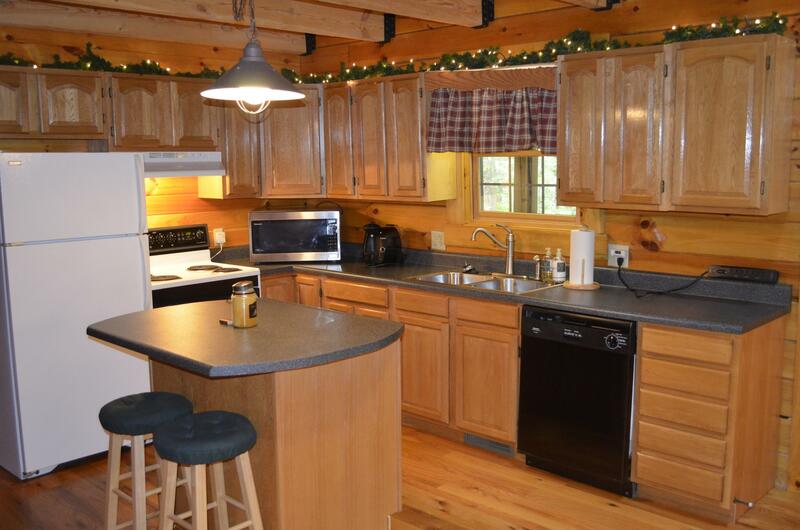 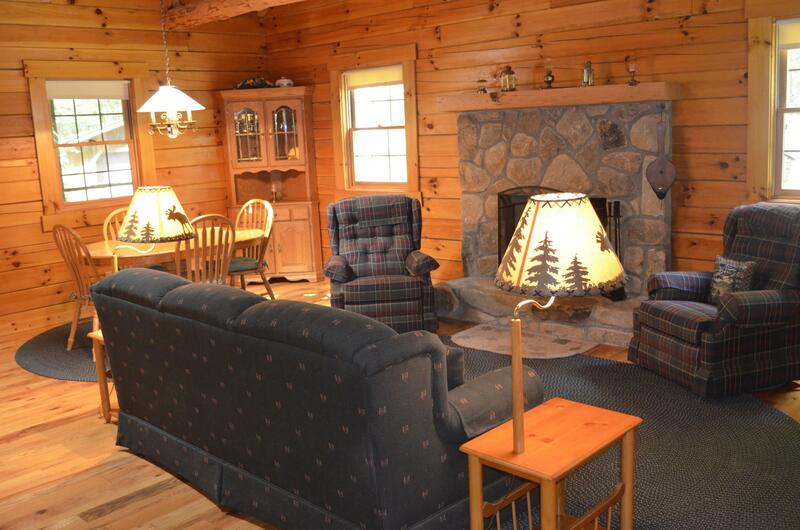 Stunning Log Home located within the Hocking Hills on 16 acres. 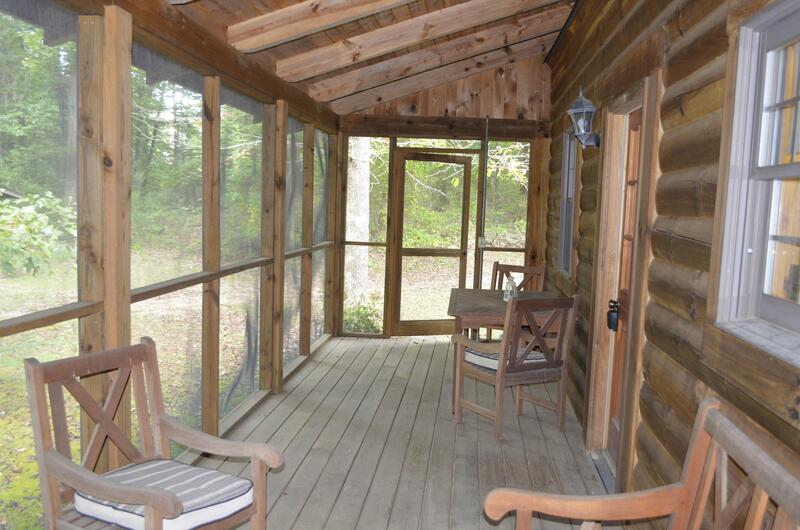 Step in to this inviting oasis and enjoy the private setting in close proximity to Lake Hope, Old Man's Cave, and other local attractions. 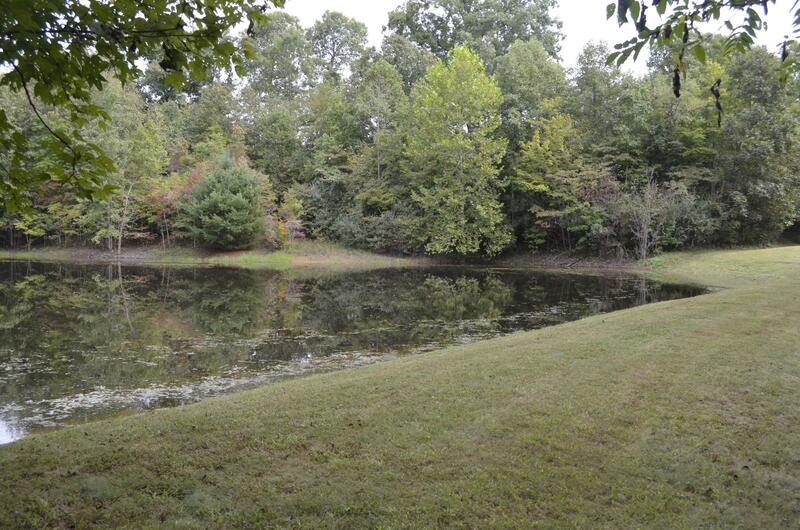 The front porch overlooks the serene pond and mowed walking trails throughout the property. 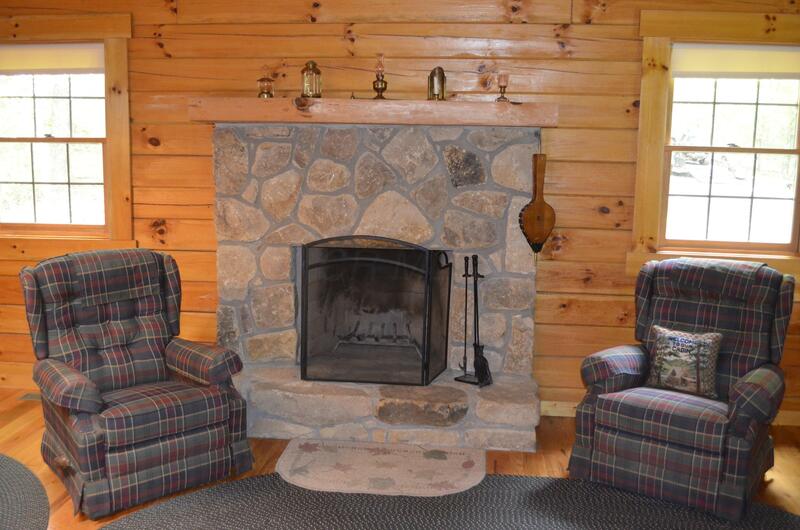 Main floor boasts of stone wood burning fireplace, kitchen and dining, and first floor bedroom and bath. 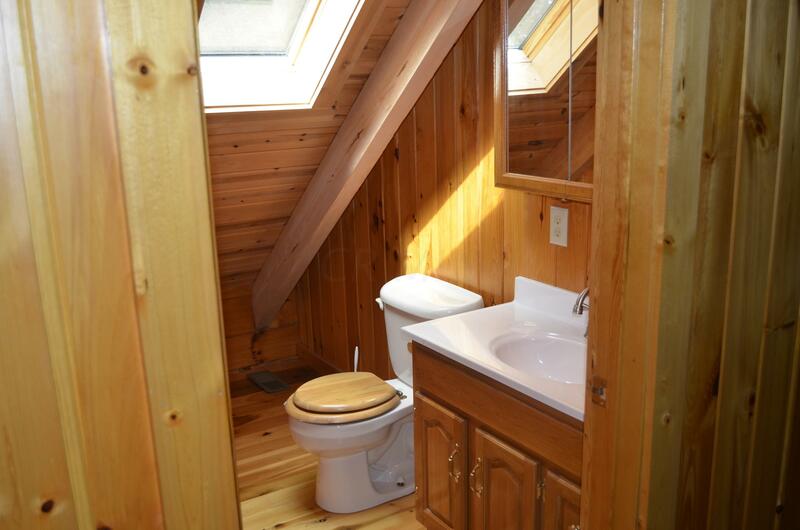 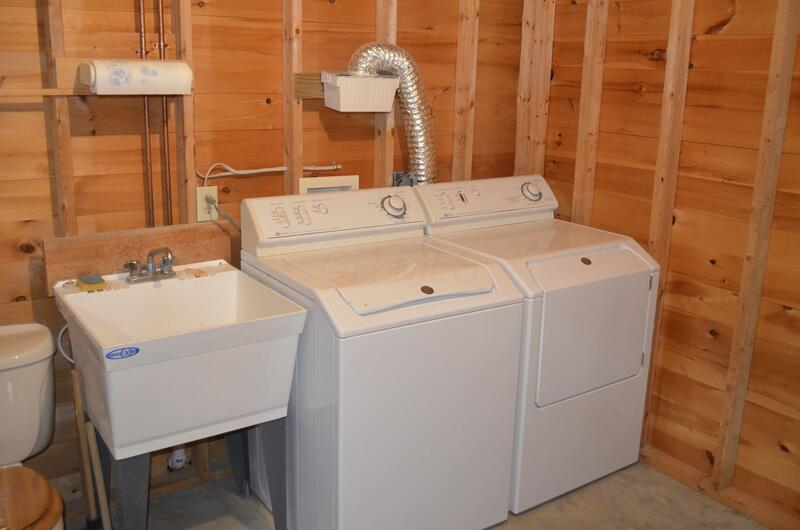 Large loft has 1/2 bath and closet. 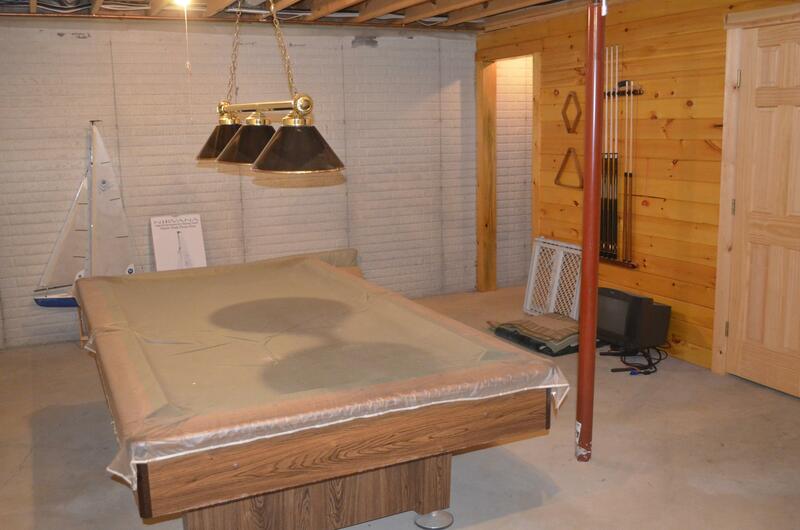 Full walkout basement with poured walls and workshop area. 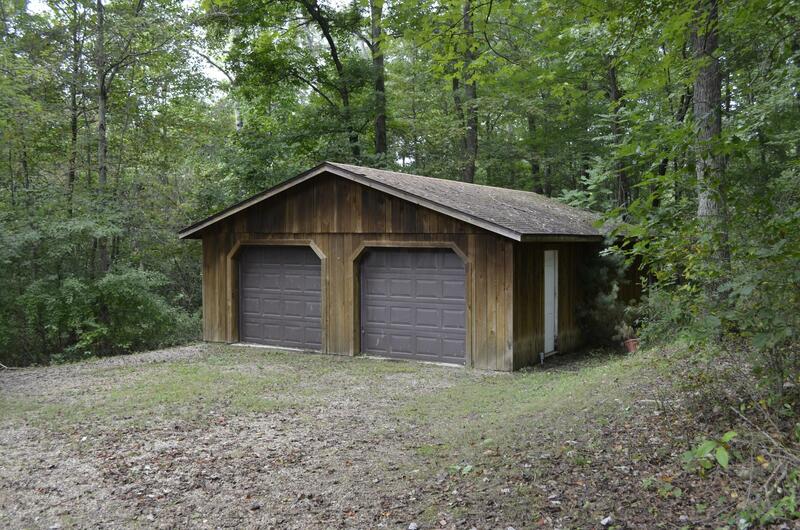 Large detached two car garage provides great outdoor storage. 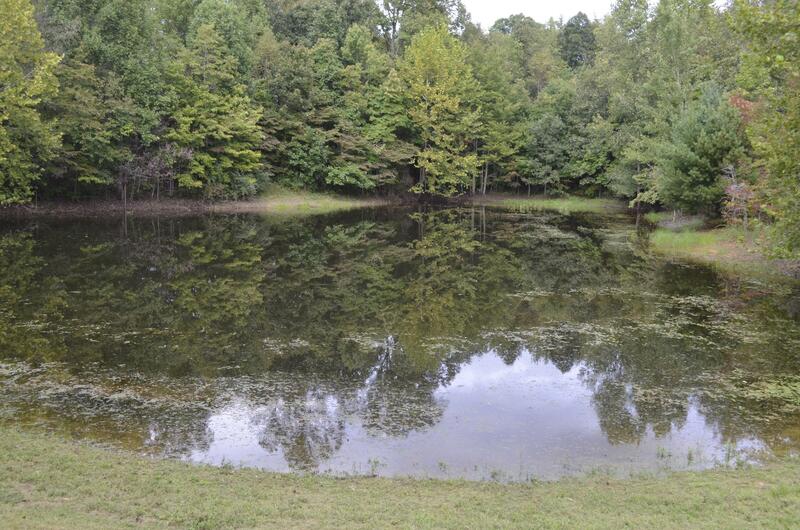 Rare opportunity to own a property that offers so much.